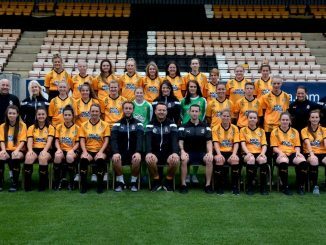 Crawley Wasps knocked out FAWNL Southern Premier title-chasers Chichester City, Bolton Wanderers beat West Brom on penalties and Watford had a narrow win over Buckland Athletic. Crawley’s tie with Chichester was switched to Worthing FC’s all-weather pitch but the Wasps still eliminated their higher-division opponents and sealed another testing tie at Coventry United. Two goals in a five-minute spell saw the Wasps reach the 3rd Round for the first time ever. 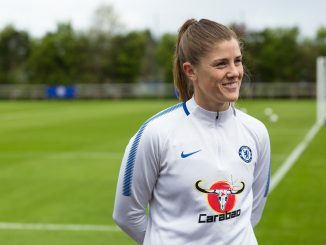 A corner on 38 minutes from Rachel Palmer was flicked in at the far post by Kay Webber and then a Naomi Cole flag-kick led to Darcy James heading home. Laura Ingram hit the post on 73 minutes as City tried to get back into the tie. 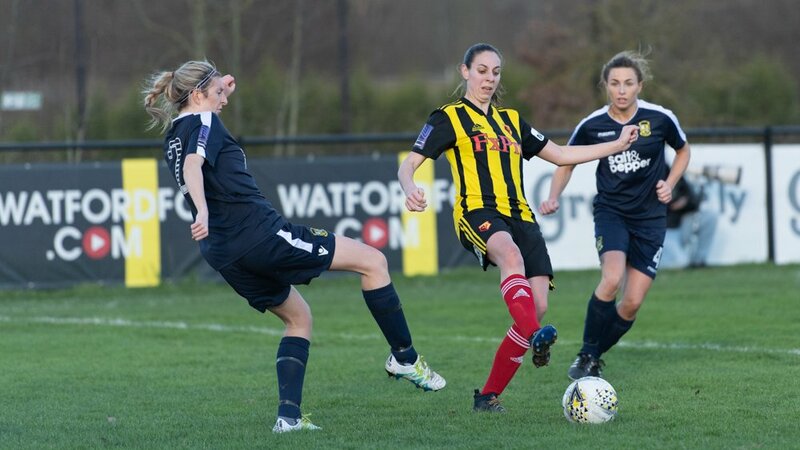 Watford booked a long trip to Middlesbrough in the 3rd Round on 6th January with a single-goal win over FAWNL newcomers Buckland Athletic. 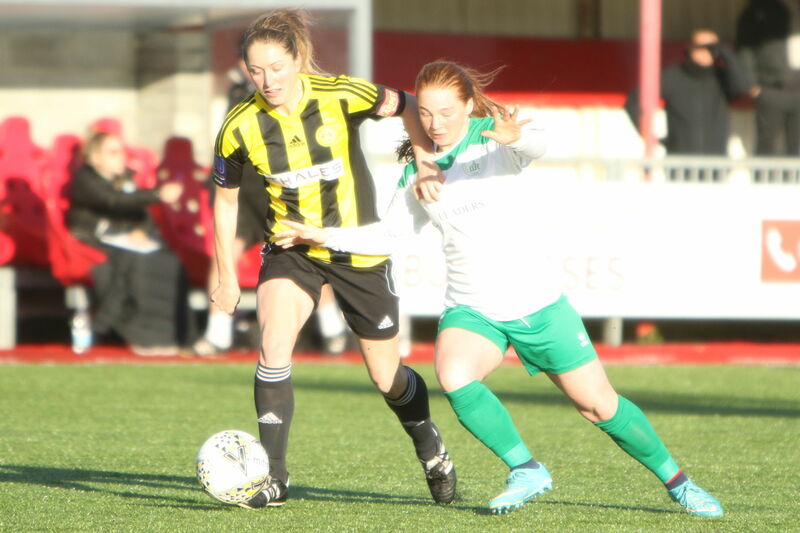 The Hornets’ Helen Ward headed against the bar in the first half but Katie O’Leary broke the deadlock with 20 minutes left. Weronika Baranowska made a fine stop from Abigail Meyer and Alysha Stojko-Down blocked a shot from the resulting corner, as the Devon side went close to equalising. Bolton Wanderers beat West Brom on penalties after a 2-2 tie that was moved to Little Lever School due to the weather. 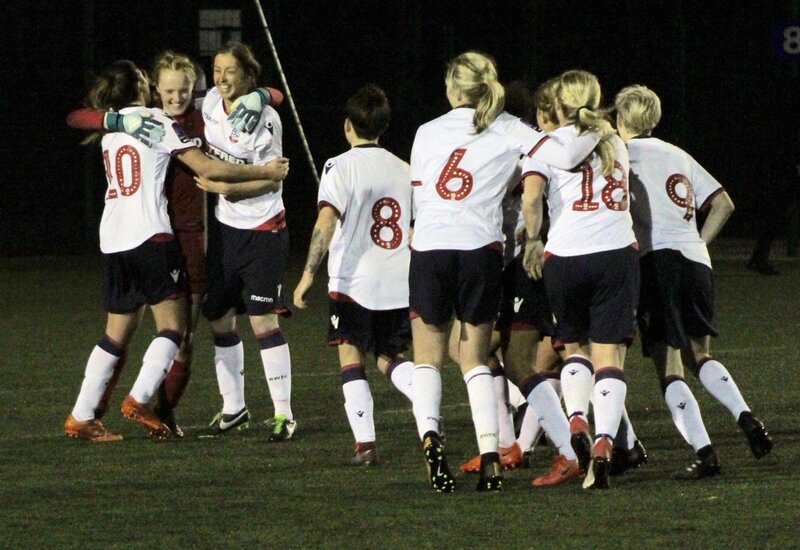 Safron Newhouse scored both their goals before the shoot-out was won 5-4 and Bolton sealed their furthest ever progress in the Cup. 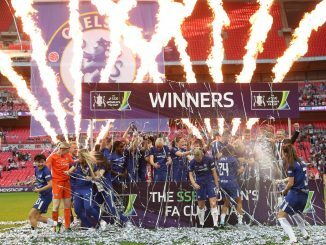 Wanderers now visit Cardiff City LFC in the new year. Click here to buy your tickets for the final at Wembley Stadium on Saturday 4th May.